Tested and loved by Strong Harvest's staff and friends! 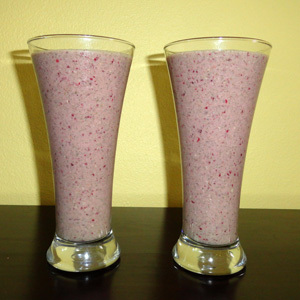 Delicious moringa fruit smoothies – a great way to start the day! 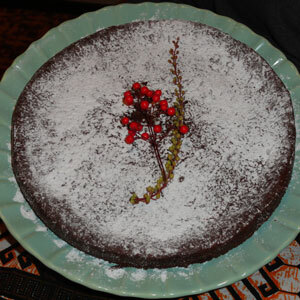 This delicious chocolate torte has a couple of surprises – not only does it contain moringa, but it is flourless! 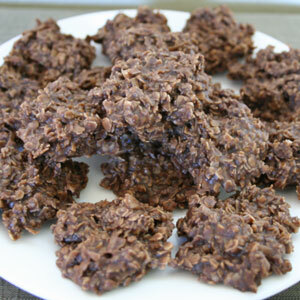 These are amazingly soft and chewy! A great way to introduce moringa to the kids. To most any soup add fresh or dried moringa leaves with very little change of flavor, but with a huge change in nutritional value. Don’t be shy – throw in a few hand-fulls, just be sure to add them at the very end and cook for only a few minutes. You don’t want any of the good stuff being cooked away. 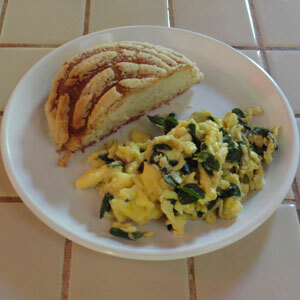 Added right before your scrambled eggs are finished cooking, fresh or dry moringa leaves will give your breakfast a boost while bringing a mild, not-quite-spinachy flavor. 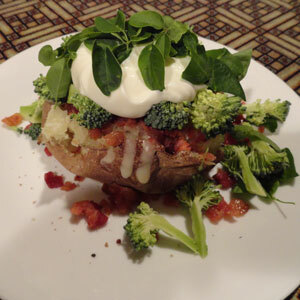 So you’ve got your baked potato loaded with bacon, cheese, butter, sour cream, and broccoli, now add the power topping – fresh moringa leaves! 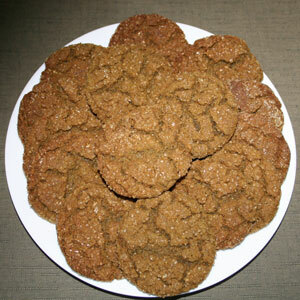 Now your baker is truly loaded with even more vitamins and minerals! If you’re out of fresh leaves, use some crumbled dried leaves. 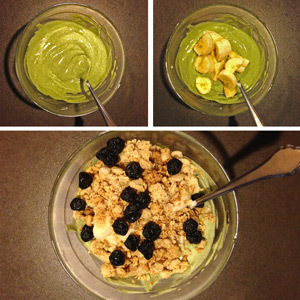 Start with your favorite yogurt and add moringa leaf powder. Start with a teaspoon – the powder is powerful! Top that with some fresh fruit, granola, and maybe some dried blueberries and there you have it – a fast and healthy breakfast with an extra punch. 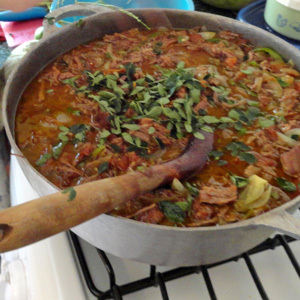 Send us your favorite moringa recipes – we love trying new, tasty ways to eat moringa! Energize your life with organic Kuli Kuli moringa superfoods. Everything you need to learn about moringa and then teach others. Curious as to how moringa stacks up under scientific scrutiny? Copyright © 2012-2018 Strong Harvest International, All rights reserved.